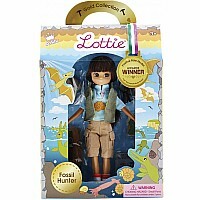 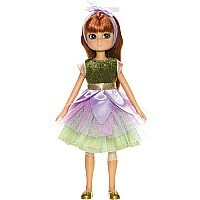 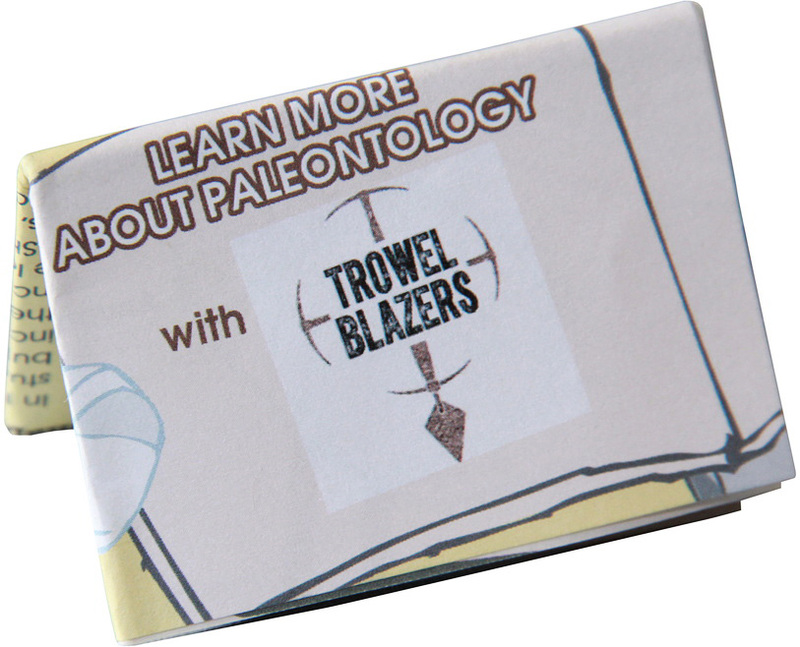 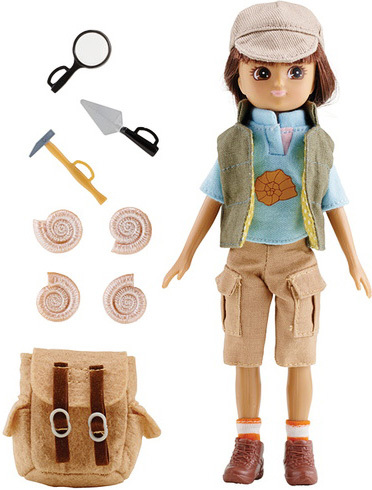 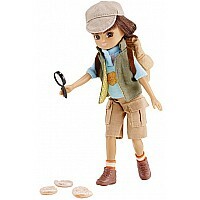 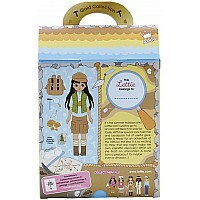 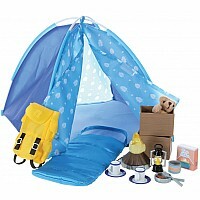 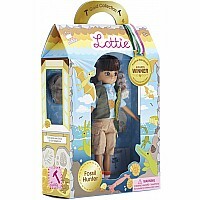 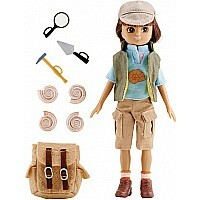 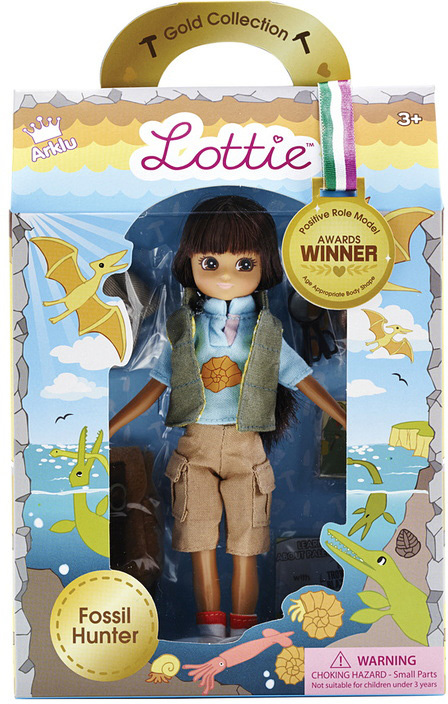 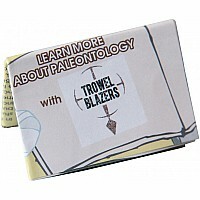 Its the summer holidays and Lottie cant wait to go look for fossils. 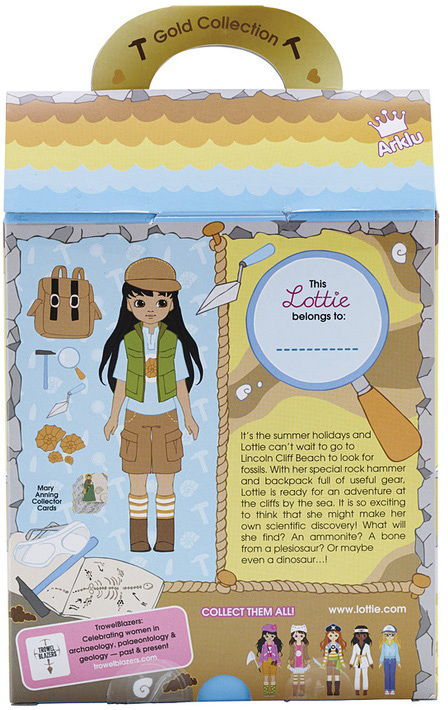 With her special rock hammer and backpack full of useful gear, Lottie is ready for an adventure at the cliffs by the sea. 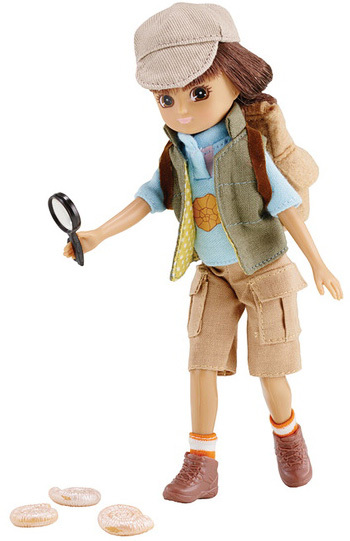 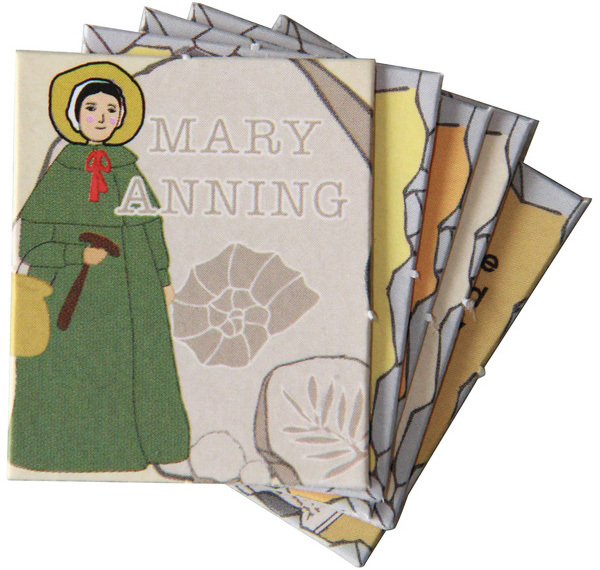 What will she find? 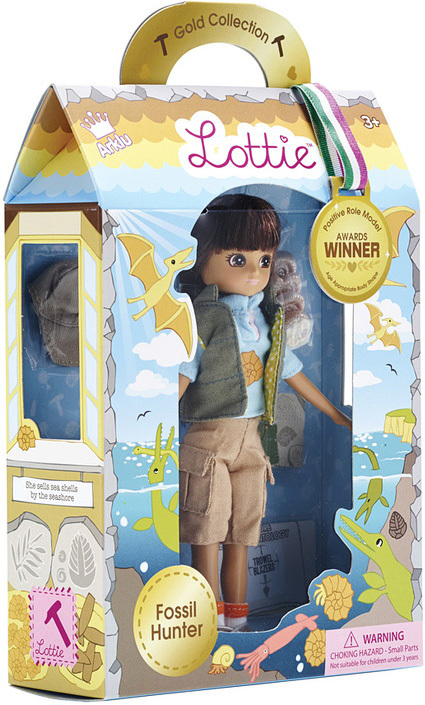 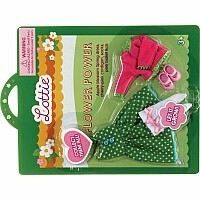 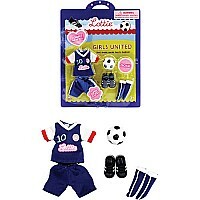 Lottie is wearing a vest, polo shirt, and more!